Often cited as one of the greatest animated films, ‘Spirited Away’ (2001) is a coming-of-age fantasy film written and directed by Hayao Miyazaki about Chihiro Ogino, an often sullen 10-year-old girl who in the midst of gloomily moving to a new neighbourhood, enters the spirit world. After her parents are transformed into pigs by the witch Yubaba, Chihiro takes a job working in Yubaba’s bathhouse in an attempt to find a way to free herself and her parents and return to the human world. 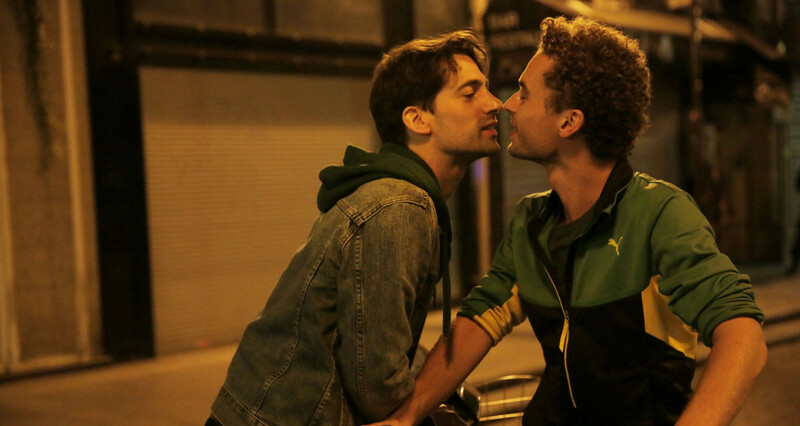 The film resonates with deep emotionalism and maturity. Under the allegorical façade of magic and fantasy, ‘Spirited Away’ is a tale of hard work, love and compassion. 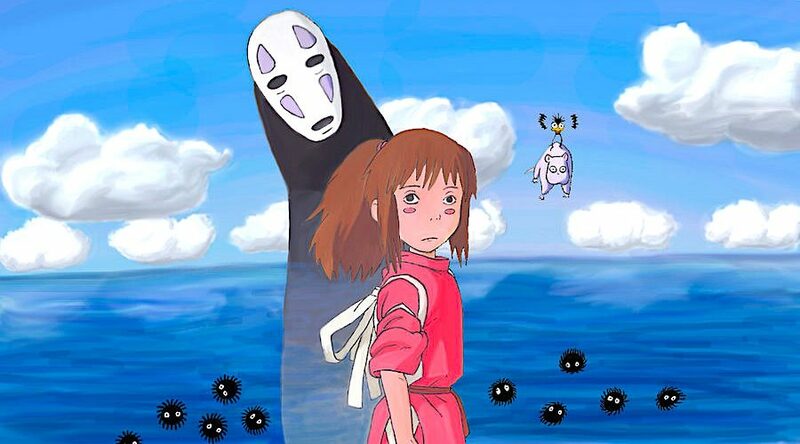 Here’s the list of movies similar to Spirited Away that are our recommendations. For this list, I have taken into account films which portray similar themes and melodies such as fantasy, adolescence and adventure. You can stream some of these movies like Spirited Away on Netflix or Amazon Prime or Hulu. Tim Burton received immense heat for his 2001 science fiction project, ‘Planet of the Apes’. With ‘Big Fish’ (2003), the 58-year-old director redeemed his reputation. The 2003 fantasy comedy-drama film pens a simple story of a man’s relationship with his father. Inspired from Daniel Wallace’s ‘Big Fish: A Novel of Mythic Proportions’, Burton infuses his knack for creating a fantasy world out of the ordinary with an artistic and visual storytelling. He luminously transmutes a tale of forbidding realities of death, betrayal and riffs into a sketch of a heart-warming narrative on the father-son relationship. The film is a classy amalgamation of Burton’s directorial exploits; John August’s spellbinding writing; Philippe Rousselot’s visual cinematographic elegance; Danny Elfman’s striking music; all accompanied by the casts’ deft understanding and portrayal of the characters. A musical fantasy film, ‘Willy Wonka & the Chocolate Factory’ is the story of Charlie Bucket, essayed by Peter Ostrum, a poor but hopeful boy who is one of the five lucky ones to win the coveted golden ticket that will send him on a tour of Willy Wonka’s mysterious chocolate factory. Directed by Mel Stuart, the film is an adaptation of beloved author Roal Dhal’s ‘Charlie and the Chocolate Factory’, the film went through several issues, with Dhal disowning the film. 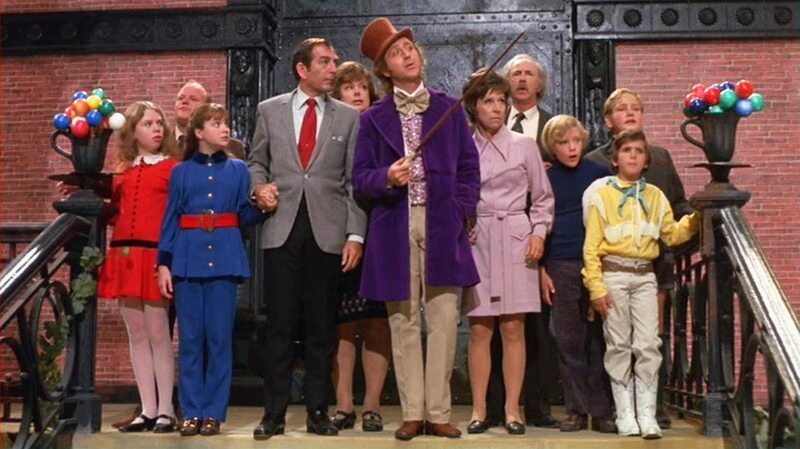 However, despite all its criticism, ‘Willy Wonka & the Chocolate Factory’ is a film loved by all. 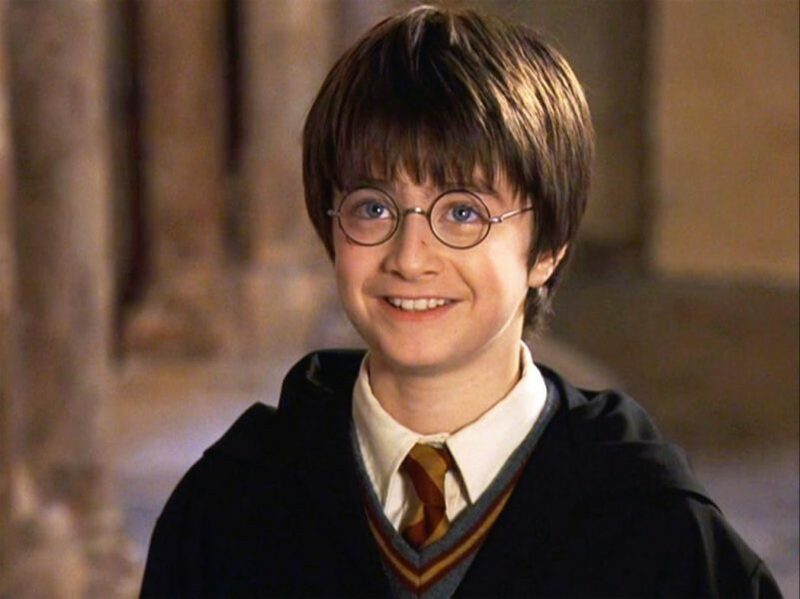 Adapted from J.K. Rowling’s fantasy novel of the same name, ‘Harry Potter and the Sorcerer’s Stone’ follows the titular Harry Potter, essayed by Daniel Radcliffe, a young wizard who discovers his magical history on his eleventh birthday when he receives a letter of acceptance to the Hogwarts School of Witchcraft and Wizardry. While his life seems to be perfect – making friends and winning trophies – he faces the dark wizard Lord Voldemort, who killed Harry’s parents, but failed to kill Harry when he was just 15 months old. Directed by Chris Columbus, the film navigates themes such as morals, loyalty and friendships while humouring us with enjoyable and memorable witchcraft and wizardry. Directed by the charismatic Guillermo del Toro, ‘Pan’s Labyrinth’, set in 1944 Falangist era Spain, follows Ofeliahe, a young girl who is the stepdaughter of a sadistic army officer escapes into an eerie but captivating fantasy world. 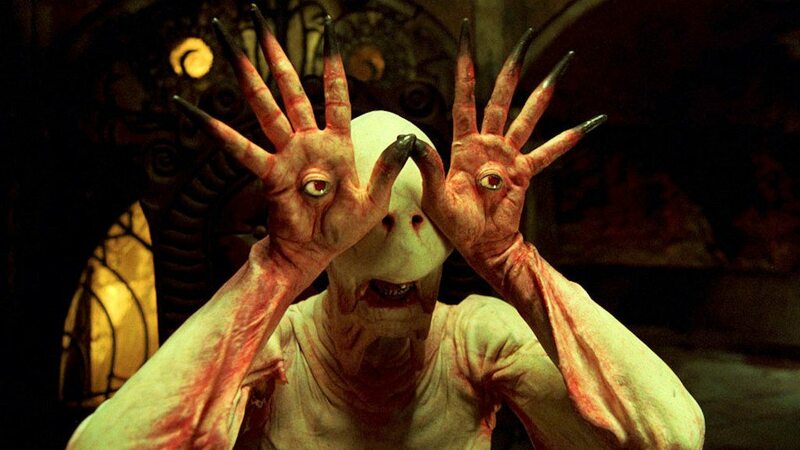 ‘Pan’s Labyrinth’ holds Guillermo del Toro’s quintessentially filmmaking style, adopting make-up, animatronics, and CGI effects to bring life to its creatures. The film implements the socio-cultural allegories with dexterity. Co-directed by Directed by Byron Howard and Rich Moore, ‘Zootopia’ is the story of an unlikely partnership between a rabbit police officer, voiced Ginnifer Goodwin and a red fox con artist, Jason Bateman as they uncover a conspiracy involving the disappearance of savage predator inhabitants of a mammalian metropolis. 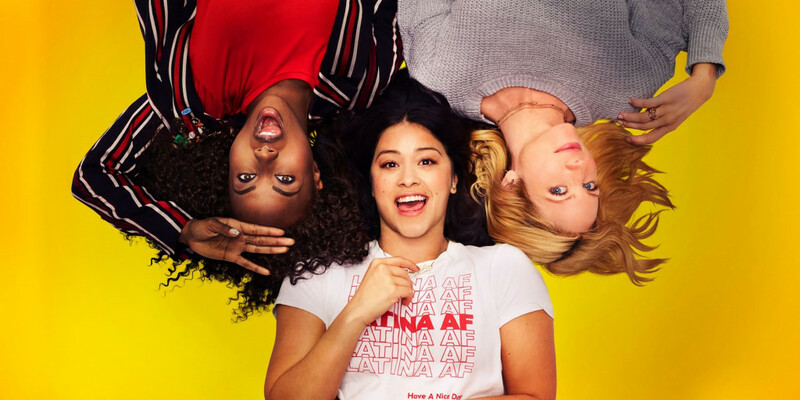 The film is a mature take on ambitious and audacious topics. From illegal scientific research conducted on criminals to fulfilling seemingly unattainable ambitions, ‘Zootopia’ is a tear-jerking yet comic package of emotionality and ambition. 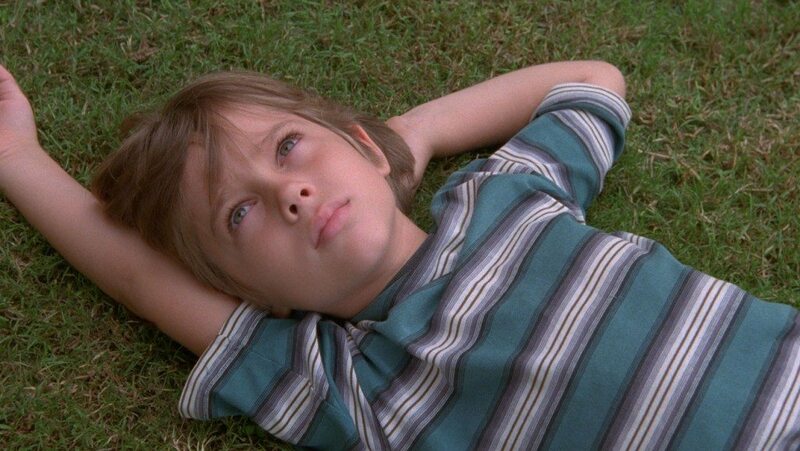 ‘Boyhood’ is a film made out of patience, precision and compassion. Directed by Richard Linklater, ‘Boyhood’ is independent coming-of-age drama which chronicles the childhood and adolescence of Mason Evans Jr., essayed by Ellar Coltrane from ages six to eighteen as he grows up in Texas with his divorced parents essayed by Patricia Arquette and Ethan Hawke, and his sister, essayed by Lorelei Linklater. The film, given its lengthy process of filmmaking, is able to portray the minute nuances of life with dexterity. With the gradual development of the coherent script and the earthy growth of each character, ‘Boyhood’ is a beautiful tale of life. 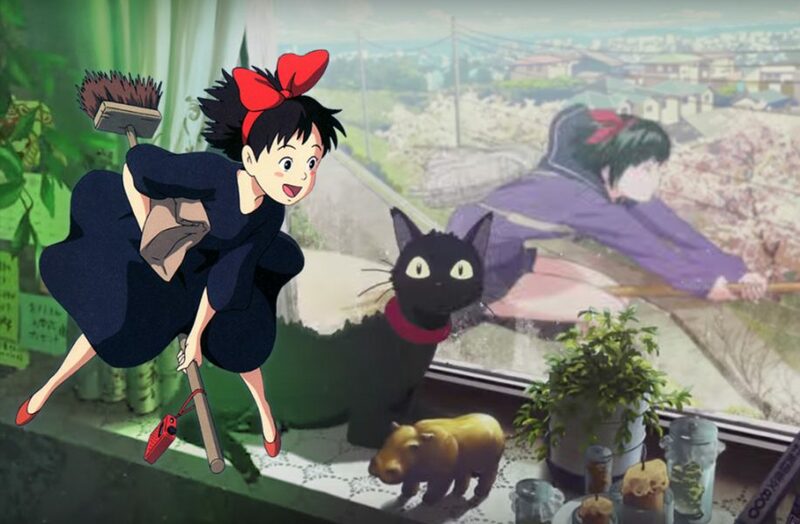 A fantasy film, ‘Kiki’s Delivery Service’ is an adaptation of Japanese author Eiko Kadono’s novel of the same name. Directed by Hayao Miyazaki, the film is the story of a young witch, the titular Kiki, who moves to a new town and uses her flying ability to earn a living. 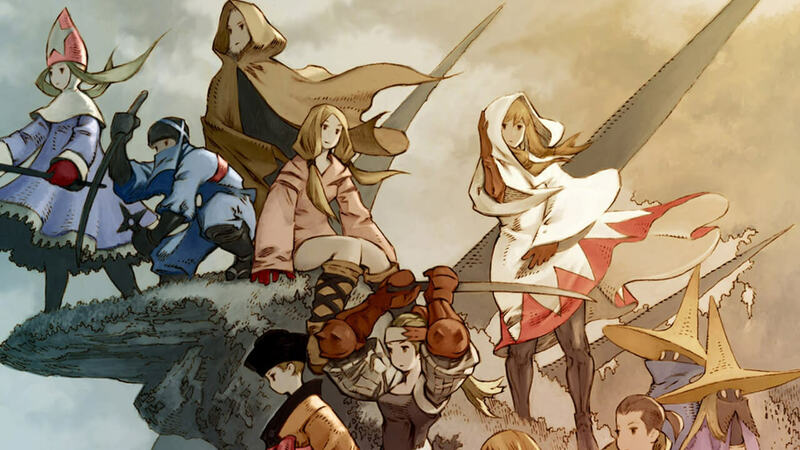 An allegory and social commentary about the tiff between independence and reliance in teenage Japanese girls, the film resonates of the social subtleties which are brilliantly anthropomorphised animatingly by Miyazaki. 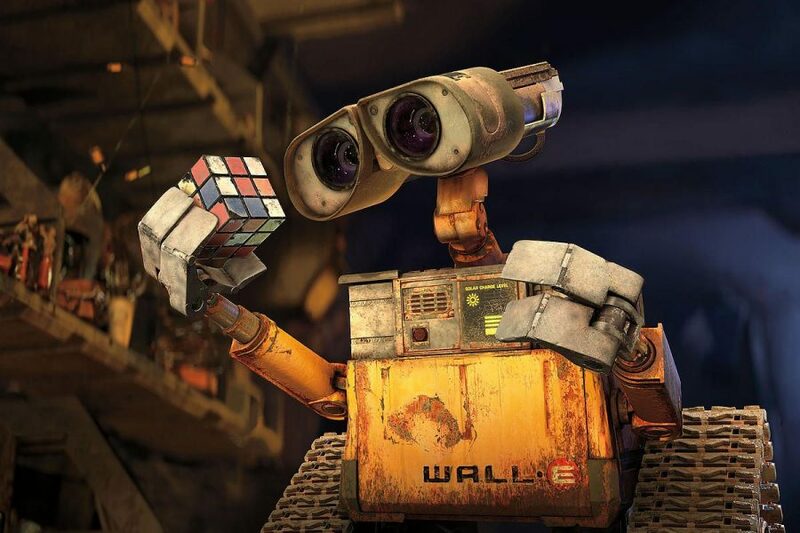 A science fiction, ‘WALL•E’ follows a trash compactor robot. In a deserted Earth, ‘WALL-E’ is left to clean a largely abandoned city. However, he is visited by a beautiful white probe sent by the Axiom ship, with whom he falls in love with and pursues across the galaxy. The film is one of the most complex and developed films Directed by Andrew Stanton, ‘WALL•E’ criticizes, waste management, consumerism, corporatism, nostalgia, human environmental impact and concerns such as obesity, and global catastrophic risk. Lee Unkrich took what could have perceived as a dark concept of Mexican holiday of the Day of the Dead and transformed into a hoot of a film. Of course, nothing but greatness was expected with Unkrich’s previous films being ‘Toy Story 2’ (1995), ‘Monsters, Inc.’ (2001), ‘Finding Nemo’ (2003), and ‘Toy Story 3’ (2010). His second film as a solo director, ‘Coco’ is about an aspiring musician Miguel, who when confronted with the annoying and dark reality of his family’s ancestral ban on music, enters the Land of the Dead to find that his great-great-grandfather, was a legendary singer. The director perfectly infused the classic loveliness of a children’s animated movie and an emotional ta;e of family and life to poke the heart of an adult. Unkrich dextrously directed it, maintain a respect and admiration for Mexican culture and yet remaining true to the filmmaking roots. The filmmaking was quite anxious for sure, saying that he “felt an enormous responsibility on my shoulders to do it right” and pay a compassionate respect, but masterfully pulled out all the stops to weave a wonderfully animated flick. One of the most beloved films of all time, ‘Wizard of Oz’ is a musical fantasy film about Dorothy Gale, who is swept away from a farm in Kansas to a magical land of the titular Oz in a tornado and embarks on a quest with her new friends to see the Wizard who can help her return home to Kansas and help her friends as well. 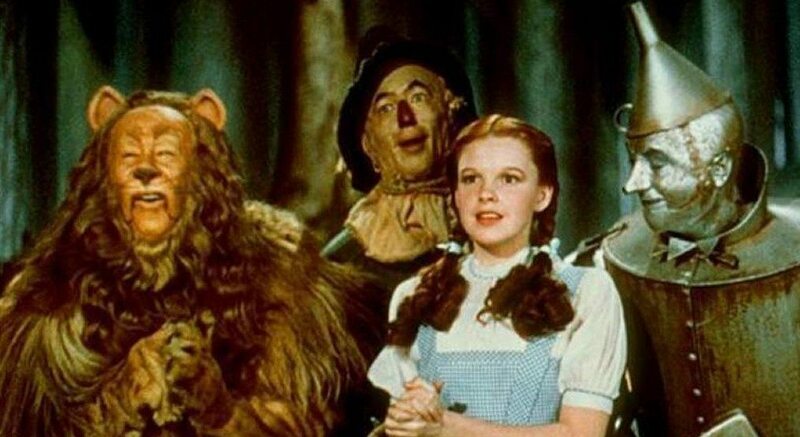 Adapted from L. Frank Baum’s ‘The Wonderful Wizard of Oz’, the film is teeming with fancy, adventure and music and is a treat for all film lovers.